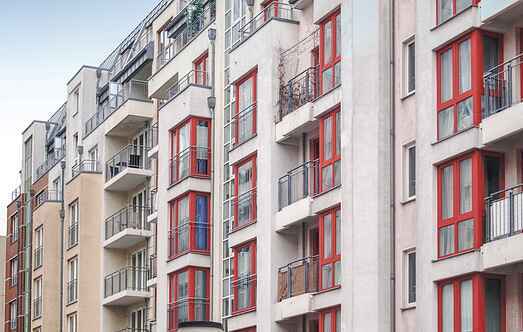 Find a vacation home to rent in Mitte from our list of vacation rental properties. Campaya has over 3 vacation homes available in Mitte, which give you the possibility to locate a unique accommodation in Mitte which completes your check-list in search for the perfect self catering vacation apartments in Mitte or vacation villas in Mitte. This holiday home, elegantly decorated with attention to details, is on the 4th floor. It is situated in a rare building of old Berlin and not far from the city centre. 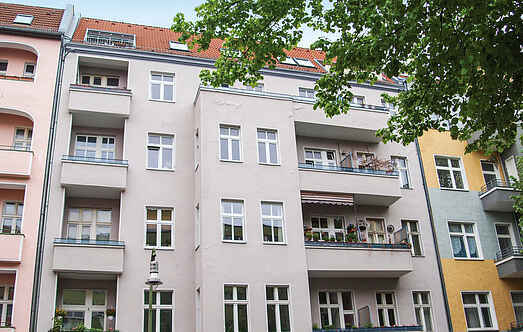 The modern and comfortably furnished apartment is located on the 6th floor of a residential building in the heart of Berlin, just ten minutes walk from the famous Alexanderplatz.